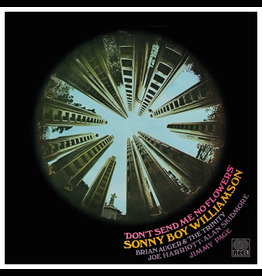 Record Store Day 2019. 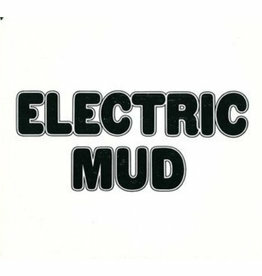 Limited edition transparent heavyweight vinyl. 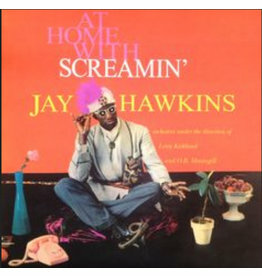 Only 1,000 individually numbered copies. 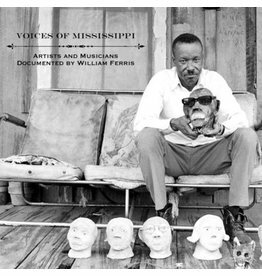 Little Willie Farmer is living proof that Mississippi continues to produce deep blues. 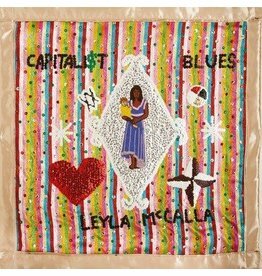 Capitalist Blues, ex-Carolina Chocolate Drop Leyla McCalla's third album, shows a more physical, danceable side to her music. 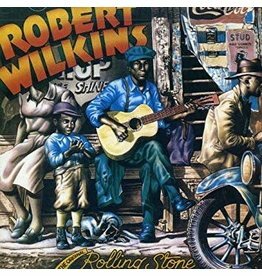 Gospel Roots 1976-79: Honest Jon's masterful collection of Funky, Godly, Downright foot stompin' The Almighty infused Gospel Roots label. 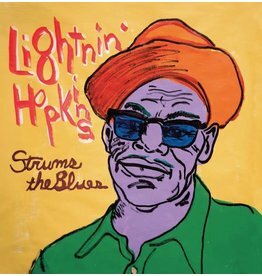 7 films documenting the voices of African Americans as they spoke about and performed the diverse musical traditions that form the roots of the blues. 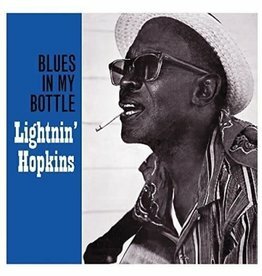 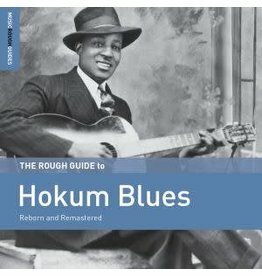 Hokum was a style showing a completely different side to the blues that was upbeat, salacious and light hearted. 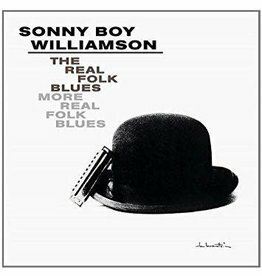 Features his pre-war songs in the best fidelity possible, along with liner notes, making this the best package of his most influential recordings. 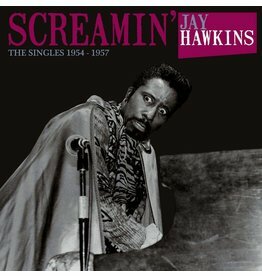 The album, which Chess originally released in 1968 has not seen a legitimate domestic vinyl release since 2002. 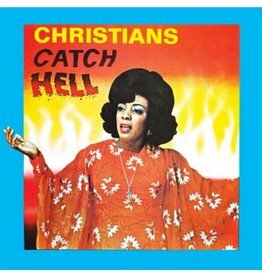 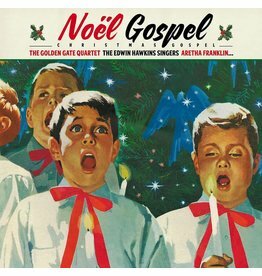 Some of the most explosive, rare and life-affirming cuts from Nashville's far too underrepresented gospel label, Nashboro Records. 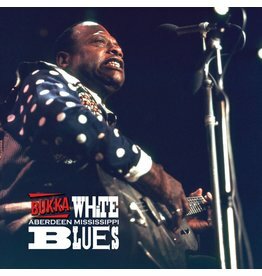 A solid batch of classic Chicago blues. 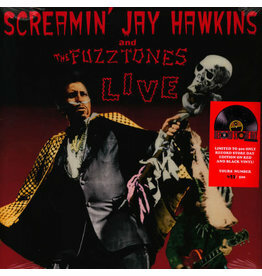 Includes 16 great tracks from the Madman of early Rock. 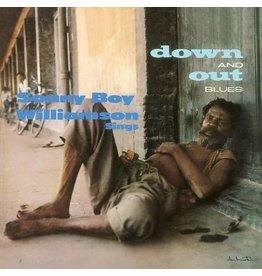 Macomba reissue the classic first LP by Sonny Boy Williamson. 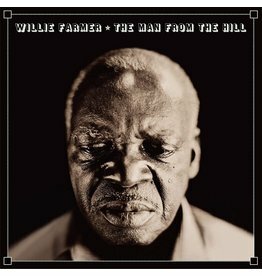 Packed with great tunes and untouchable performances by the man himself. 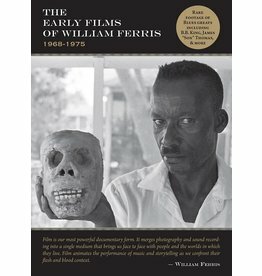 Highly recommended for the uninitiated and a must for collectors. 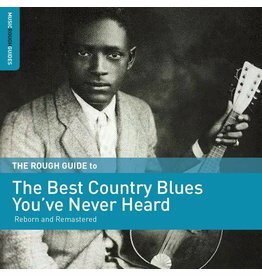 An intriguing collection of rare cuts highlighting the sheer wealth of remarkable material that comes to light by digging that bit deeper into the country blues archive. 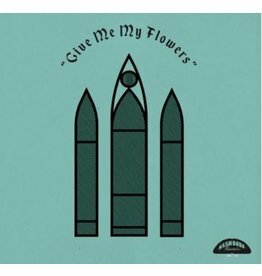 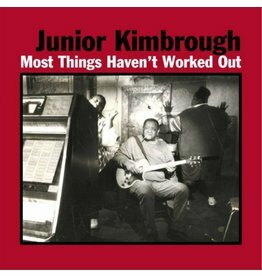 While this album lacks the revelatory impact of Kimbrough's debut All Night Long, or a hair-raising number like that release's You Better Run, and it is akin to his debut in both its packaging and its production values. 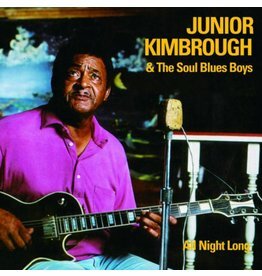 This is Junior Kimbrough's first album, recorded live in the converted church that replaced Kimbrough's original wooden shack juke joint. 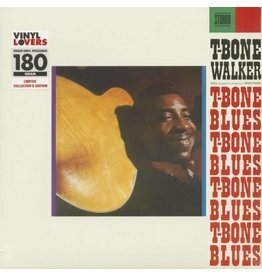 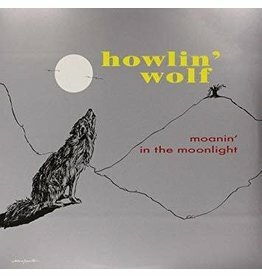 This quintessential LP edition includes one of Walker’s finest albums, the sensational T-Bone Blues, which was originally released by Atlantic Records in 1960, and has been long unavailable on vinyl.